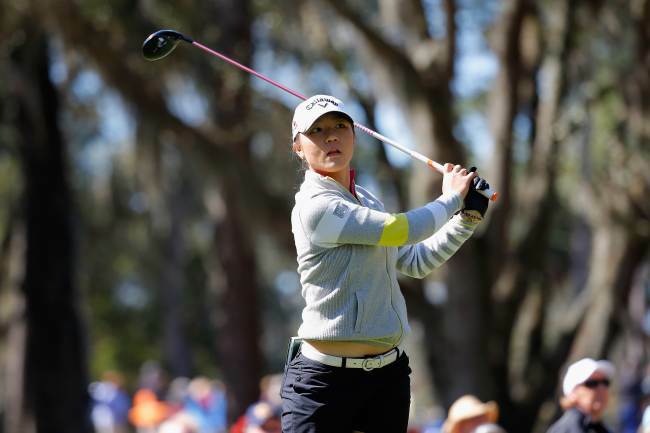 OCALA, Florida (AP) ― During a closing stretch that featured one of the more tumultuous final hours in recent LPGA Tour history, teen wunderkind Lydia Ko faced a series of tough predicaments. But a query that came after the final round gave her the biggest pause of all. 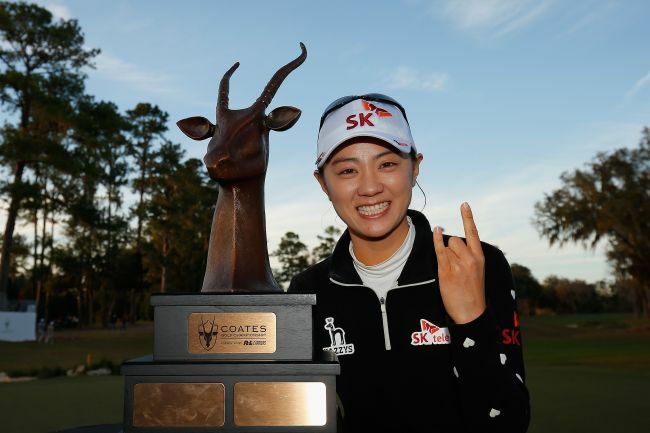 After reclaiming the lead late Saturday to set herself up for a double payoff of sorts, the 17-year-old double-bogeyed the 71st hole in the inaugural Coates Golf Championship to lose by a shot to Choi Na-yeon. However, Ko secured a piece of history that could be remembered long after the details of the tour’s season opener are forgotten. The transplanted New Zealander became the youngest player of either gender to climb to world No. 1, breaking the record set by Tiger Woods by almost four years. Ko finished with a 71 to match Jessica Korda (66) and Jang Ha-na (70) at 15 under. Ko, whose pulse rate seems to be frozen at about 75 beats per minute whether she’s making an eagle or double bogey, hardly seemed derailed by the 71st-hole meltdown. Her indefatigable nature is her biggest asset, Leadbetter said. “We sent her to anger management school to learn how to get angry,” Leadbetter laughed. Choi, on the other hand, was clearly caught up in the emotion of her first victory since late 2012. The 27-year-old topped the LPGA money list in 2010 and won the 2012 U.S. Women’s Open, but had fallen out of the world top 15.